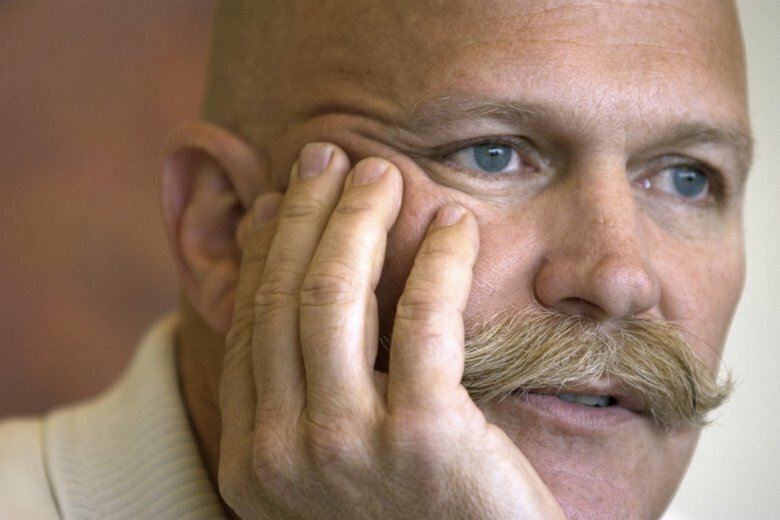 PORTLAND, Ore. (AP) — Will Vinton, an Oscar-winning animator who invented Claymation, a style of stop-motion animation, and brought the California Raisins to TV, has died in Oregon. He was 70. He won an Oscar in 1975 for the animated short film “Closed Mondays” then founded Vinton Studios in Portland the next year and went on to win three Emmys as a producer. “He saw the world as an imaginative playground full of fantasy, joy, and character,” Vinton’s children wrote on his Facebook page. Rose Bond, a professor at Pacific Northwest College of Art in Portland, said Vinton single-handedly established the city’s animation community. “He put the city on the map as far as stop-motion in America,” Bond said. Vinton, with his distinctive handlebar mustache, was among the city’s best-known artists. Vinton, however, acknowledged that the business was a financial mess and he sought out Oregon’s richest man, Nike founder Phil Knight, for financial assistance. The company’s financial woes continued, and Knight eventually seized control. In 2003, the studio laid off Vinton without severance. Knight renamed the studio and put his son in charge.